Excel is used in almost every office, school, and home, and it’s one of the basic programs that everyone should know. Why? Because it will make your life so much easier! Whether you want to learn excel to log data and records at work, manage expenses at home, or keep track of important information, Excel will make managing these tasks quick and efficient by doing all the hard work for you. 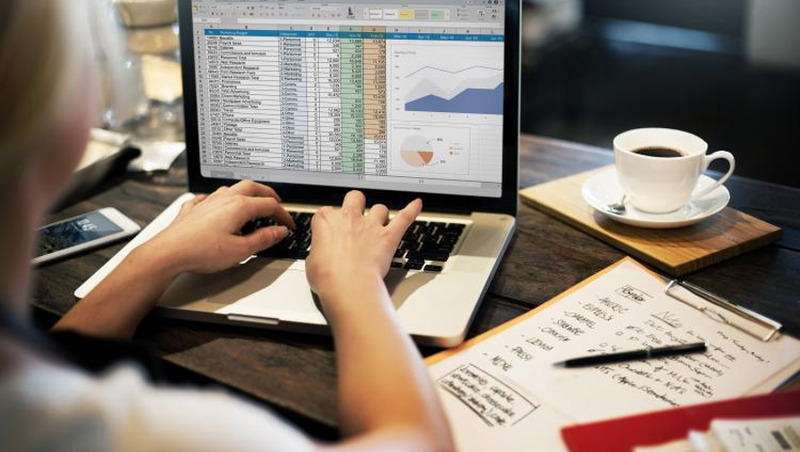 Unlike Word, Excel can be tricky to grasp, and most people benefit from a professional tutorial or course to ensure they get the most out of the program. It’s perfectly fine to teach yourself, but you will likely miss out on tools and functions that will really speed up your tasks, and make the program easier to use. In this online course, you’ll learn just how powerful a tool Excel can be when done right! We’ll cover all the bases – starting with an overview of all tools and functions, show you some useful beginner tips and tricks, move on to intermediate formulas and techniques, and finish by showing you how to export your data as charts. You’ll go from Excel newbie to Master of Spreadsheets in no time, and you’ll learn a certificate in Excel to show off your achievement! Anyone who works with budgets, payroll, statistics, etc. Pretty much anyone who works with a computer! People who manage their own budgets – savings, expenses, etc.